When it comes to architecture, you can't go wrong with wide, soaring windows that invite the light in. Sometimes the most impressive aspect of your home or office can be the way the sunlight falls over your hardwood or marble floors! But to get that look, you have to be willing to opt for large windows. That doesn't bode well for areas where there is a lot of traffic or city noise that can permeate your home. Soundproof windows come in all shapes and sizes, and can work with your existing windows to be as dramatic as you like. There was a time when larger windows meant less soundproofing, but that is no longer the case. 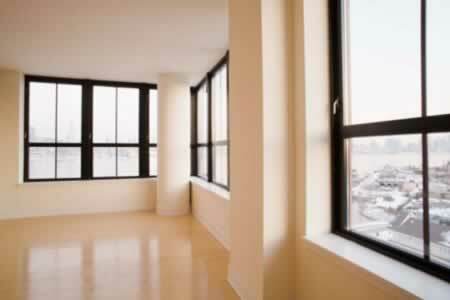 Soundproof windows can reduce the noise coming in by 75 percent, and in some cases, the noise reduction can be 90 percent or greater. The loss of all that noise is your beautiful gain!